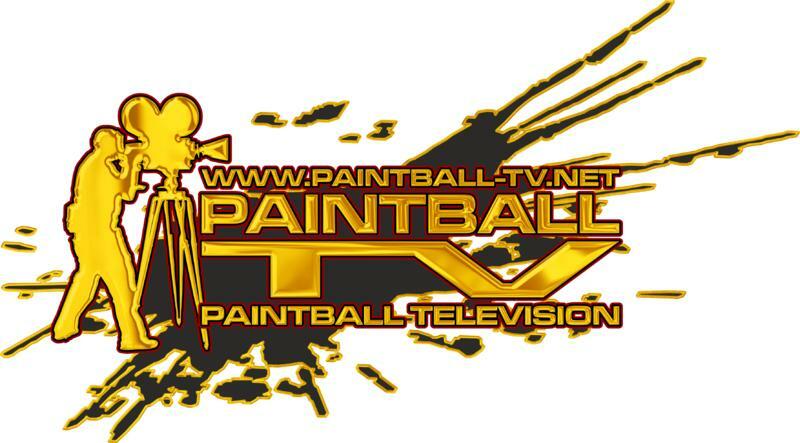 Paintball-TV is creating Live-Internet Broadcasts and Video Productions for Paintball. 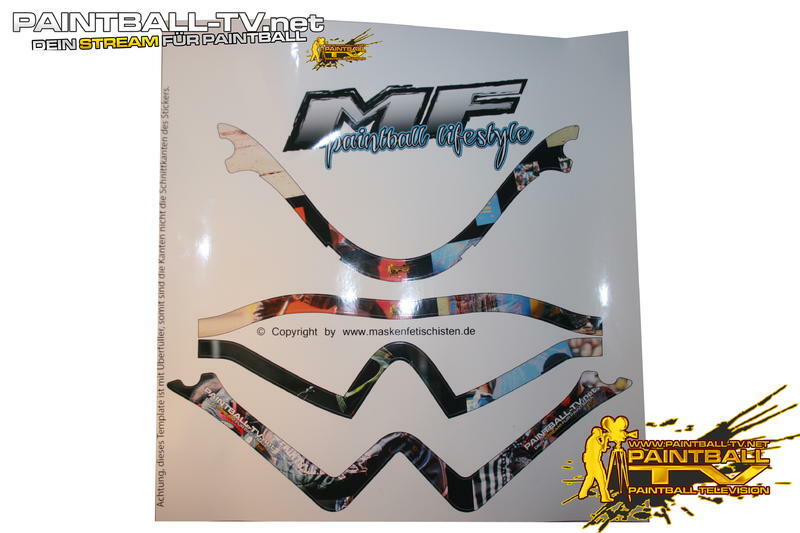 per Live-Productions for Live-Internet Broadcasts. therefore looking for active sponsors who would be interested in supporting our project. 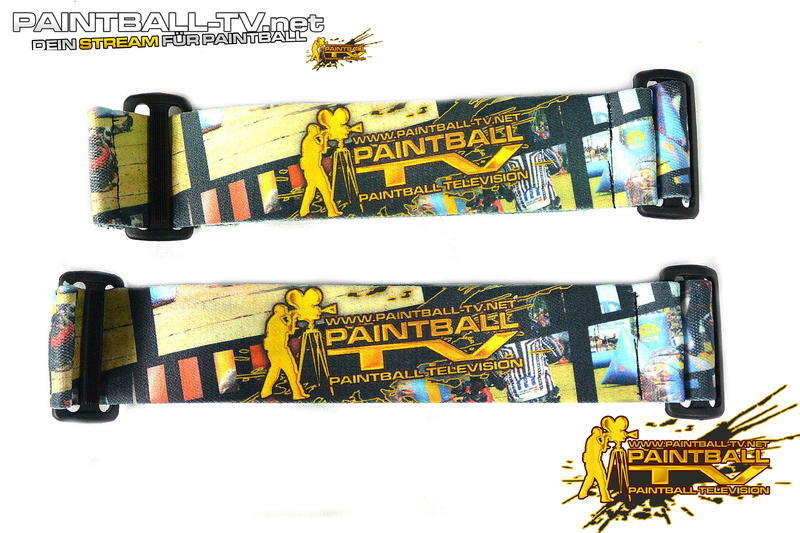 with the development of Paintball as a recognized sport. 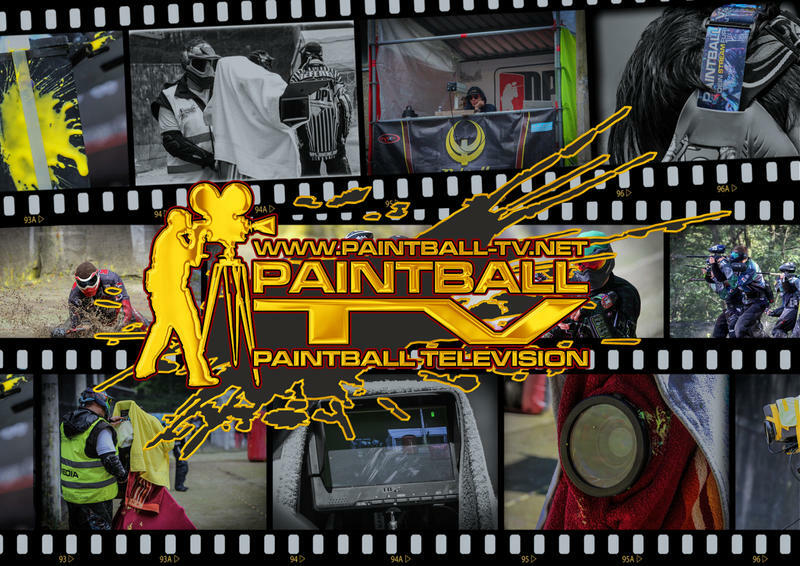 On match days you will be contribute a substantial number of people to represent Paintball Sport. also in a personal conversation. Pledge $1 or more per Live-Productions for Live-Internet Broadcasts. Pledge $7.50 or more per Live-Productions for Live-Internet Broadcasts. 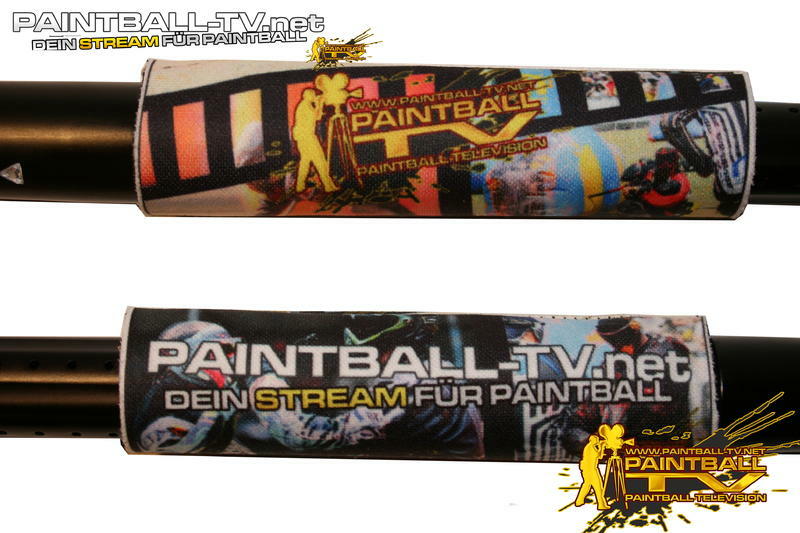 Get a Paintball-TV Postcard 2016 and a Paintball-TV Sticker! Pledge $25 or more per Live-Productions for Live-Internet Broadcasts. 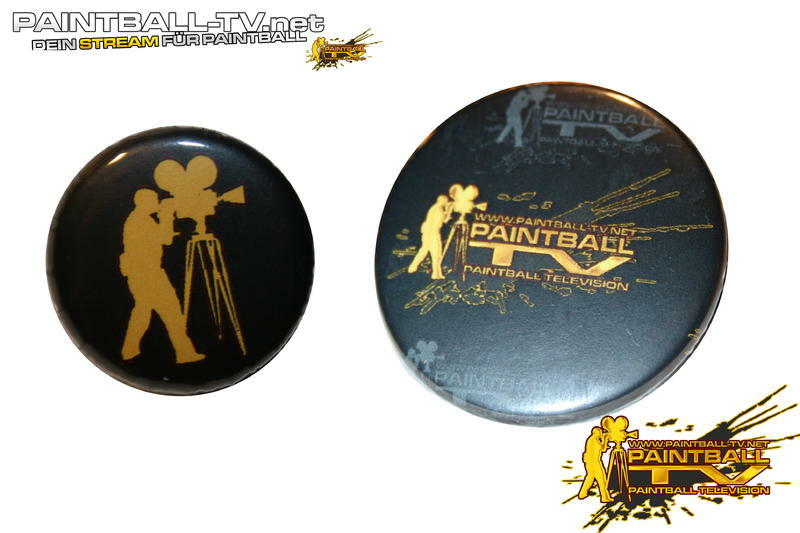 Get a Paintball-TV Button of your choice! Pledge $50 or more per Live-Productions for Live-Internet Broadcasts. Pledge $75 or more per Live-Productions for Live-Internet Broadcasts. Pledge $100 or more per Live-Productions for Live-Internet Broadcasts. 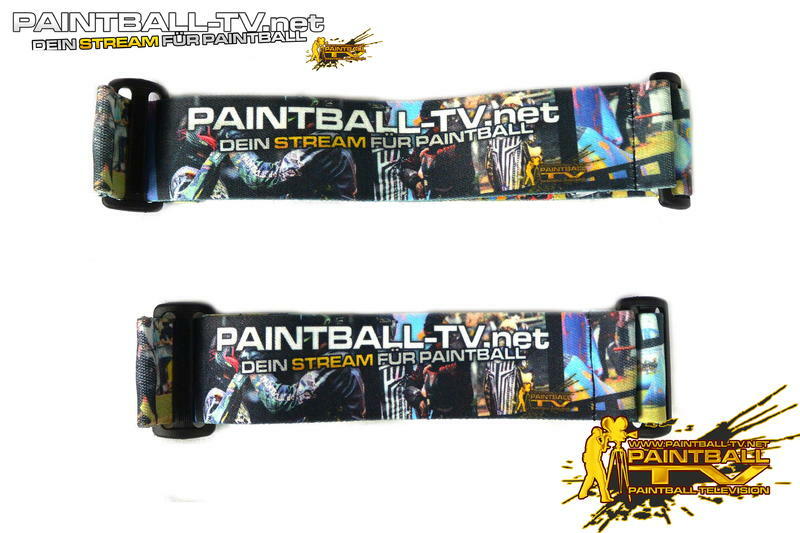 Get on Paintball-TV Maskstrap in 7" or 9" of your choice! Pledge $150 or more per Live-Productions for Live-Internet Broadcasts. 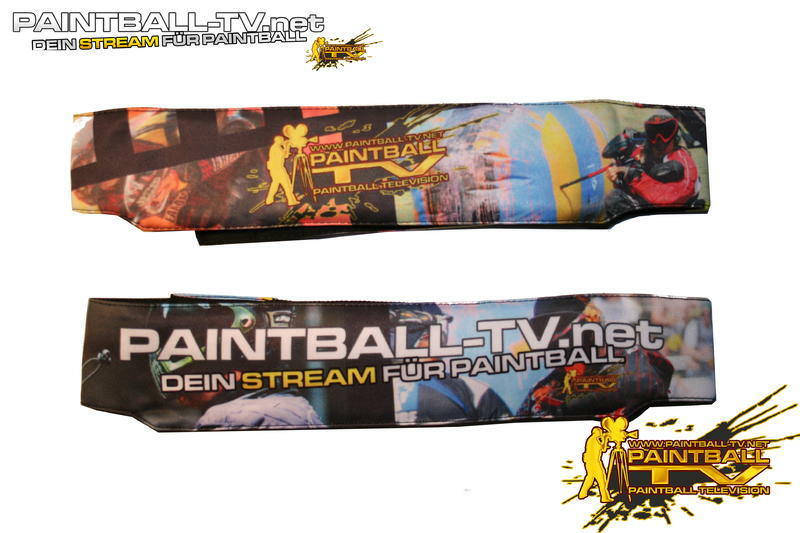 Get on Paintball-TV Headband of your choice! Pledge $200 or more per Live-Productions for Live-Internet Broadcasts. 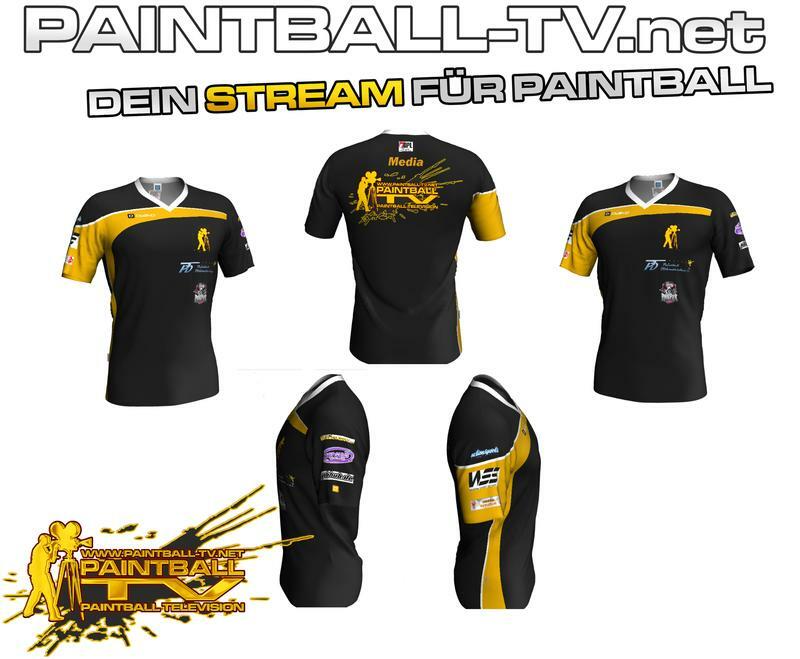 Get on Paintball-TV Crew Shirt 2015! Pledge $600 or more per Live-Productions for Live-Internet Broadcasts. 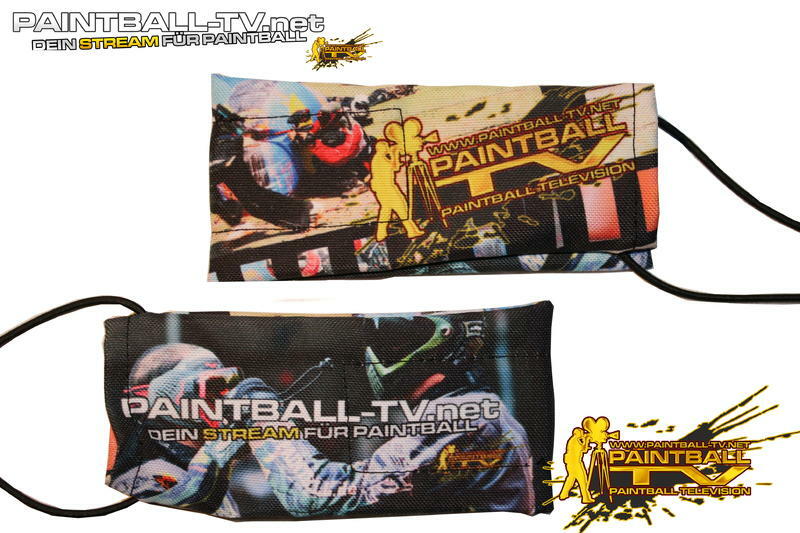 You will get the whole package of Paintball-TV Memorabilia + on special Item ( mask Sticker for VForce Grill or DYE i4)! $0 of $5,000 per Live-Productions for Live-Internet Broadcasts. 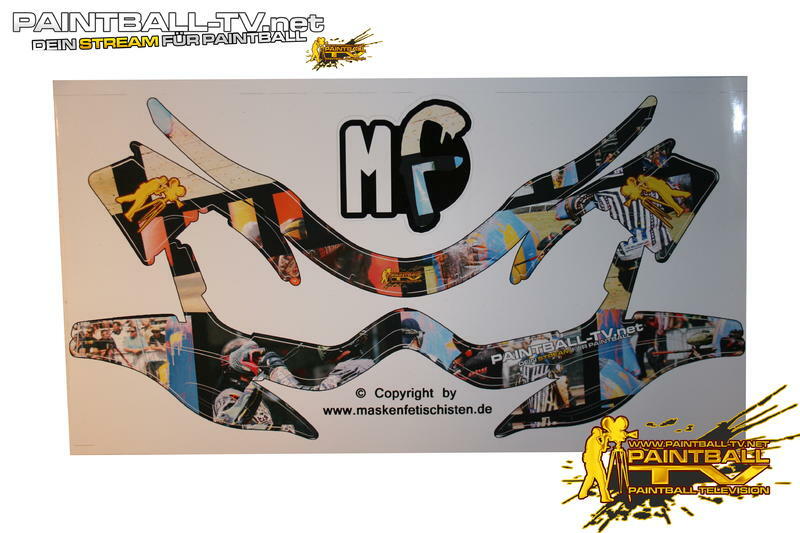 We can produce in 2016 the live webcasting of all the match days of the East Division of the District League (Bezirksliga), Major League (Oberliga) competitions.